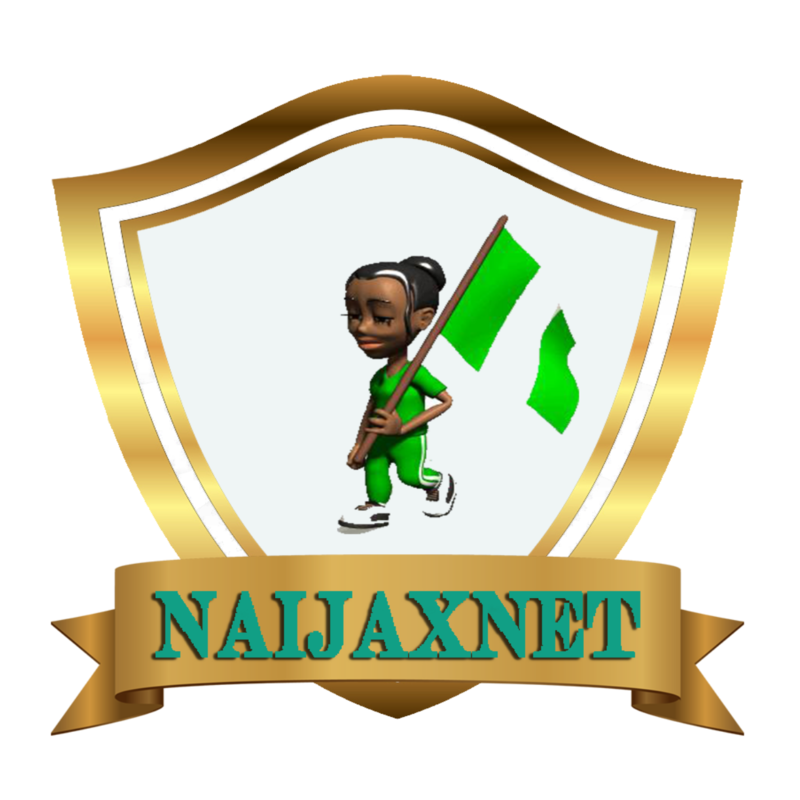 post i will be highlighting, in brief the way you can browse free on your PC using any free browsing cheat. 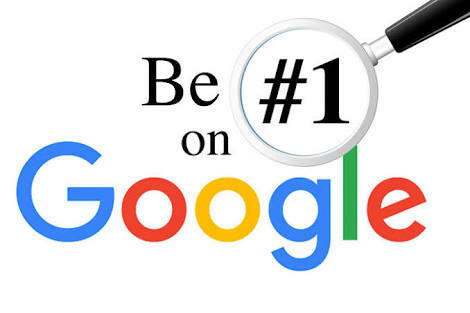 Yes any free browsing cheat, should work on you PC, but using this method the cheat you are using must be connected via a VPN app, i mean using the likes of Psiphon, Tweakware, AnonyTun, Syphon Field, StarkVPN and so on which could be from any network also. 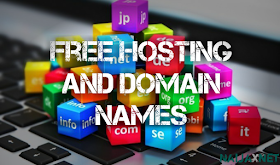 For latest free browsing cheats, make sure you subscribe to our blog post, you will see the subscription link below this post and on the side bar also. We would be glad to have you. To the topic of discussion this method i will be showing you is very easy to setup as it involves just a few steps. 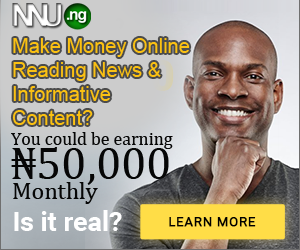 It requires using the Pdanet application for your mobile phone and PC, though it doesn't matter the type of free browsing cheat you are connected to be it using StarkVPN, Psiphon or AnonyTun VPN; but you must be connected to one. 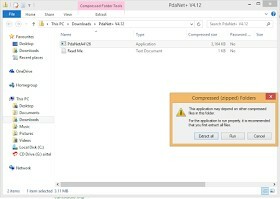 Using Pdanet is a method some people know already, just to go through it for those who might not know, i will be showing you how to set it up here, It can be used either on your laptop or a normal desktop PC. 3. Download Foxi Key App by clicking here - This app is used to unlock the full version of the Pdanet+ App on your smartphone. 4. 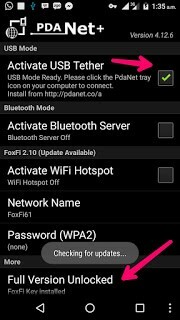 After download, launch the Foxi key app to unlock the Pdanet+ Apk. 5. Now open the Pdanet+ app on your smartphone, let the setup look like the image below. 6. Also launch or open the Pdanet+ App on your PC. 7. 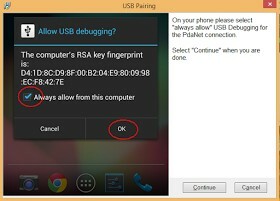 Now plug your USB cable to your PC from your smartphone and Tap on ACTIVATE USB TETHER on your mobile phone Pdanet+ and Tap on CONNECT from your PC Pdanet+.